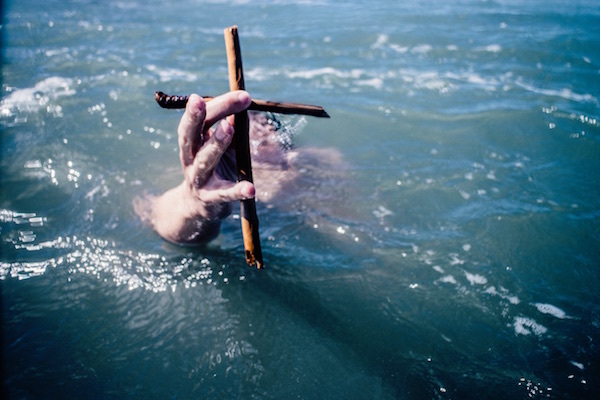 Baptism should be understood in terms of Christ – in Him we find the truth of every Biblical doctrine. To understand the sacrament of baptism, one should therefore start with how Christ was baptized, and what He has said in this regard. The Bible refers to two events where Christ was baptized, and we are going to discuss both events in order to give us clarity concerning the sacrament of baptism.